Synchronize your Pip-Boys because the final B.E.T.A. time slots for Fallout 76 were just announced by Bethesda via their Twitter. 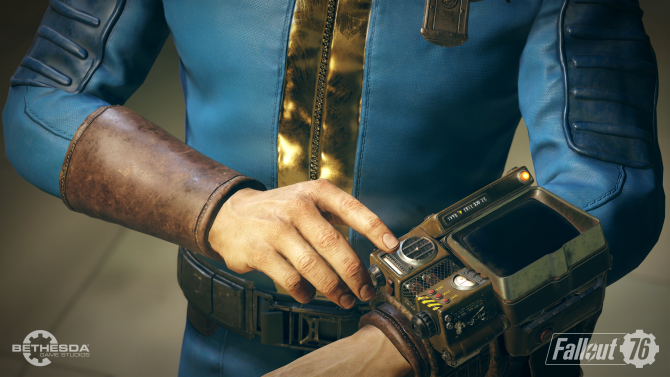 Fallout 76 has had some very specific time gating for its Break-it Early Test Application or B.E.T.A. for short but they’ve finally announced the start and end times for the last two sessions on November 6 and 8. On Tuesday, November 6, players will be able to get into the game for a whopping two hours from 1-3pm ET. Fans are voicing concern on Twitter over the hard-to-make time frame. 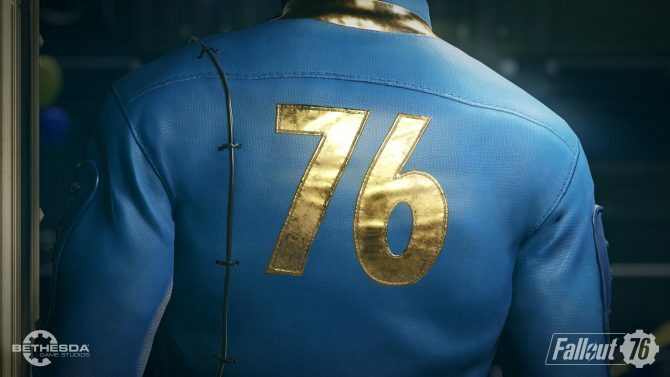 This is likely because dedicated Fallout fans are trying to get as much time in for the B.E.T.A. so that they’re fully-geared when the game comes out as all progress will carry over when the game comes out. On Thursday, November 8, players can return to West Virginia for a more-reasonable six-hour time limit. 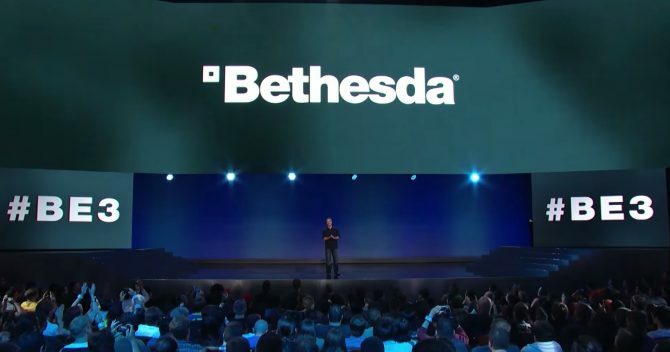 The time frames are made to be short so that Bethesda can gauge the game’s response to the high player count. By forcing players to all log in at the same time, they hope to be more prepared when the world begins bombarding their servers. 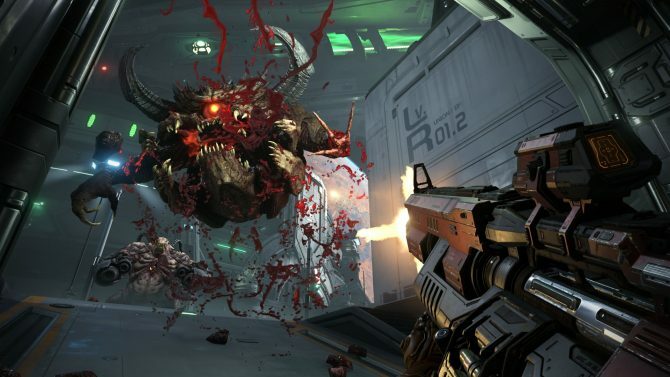 While we are used to seeing other video games get beta periods ahead of launch, it’s uncommon for a game developer to be so proactive about stress testing. The game is entirely online though, so if the servers can’t handle the rush of players on release day, the game itself becomes unplayable. I personally worry that allowing player progress to carry over to the retail version of the game will punish those who did not have time to make the specific B.E.T.A. dates and times. Thankfully players fresh out of the vault do not have to opt-in to PvP until they reach level 5, but if some pro-active B.E.T.A. players decide to drop a nuke right outside of the entrance of Vault 76, then it looks like I’ll be bathing in radiation come November 14. Fallout 76 is a little less than two weeks away from launch. You can read more about what we thought of the game in our preview here. You can also check out news on the upcoming stream featuring Ninja and Rick and Morty.